Since Apple introduce a different Home button (software now runs the home button), it needs a new method to restart the phone if the operating system is frozen. 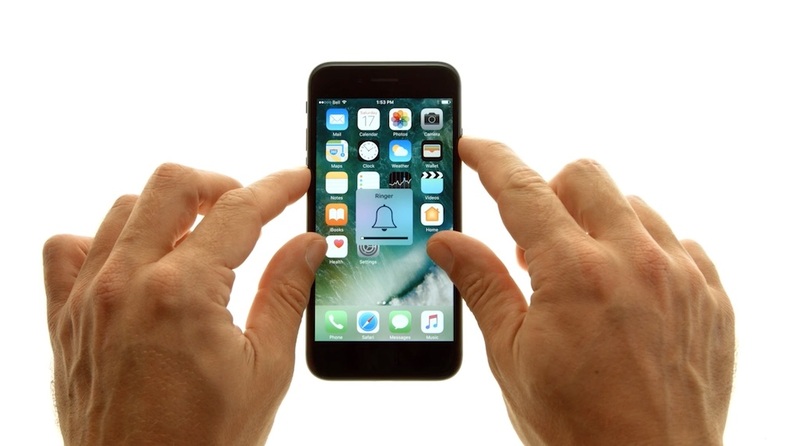 Instead of holding the power/ sleep and home button at the same time, you need to hold the power/ sleep and volume down button until your iPhone 7 is restart. ← iPhone Jet Black or Matte Black?